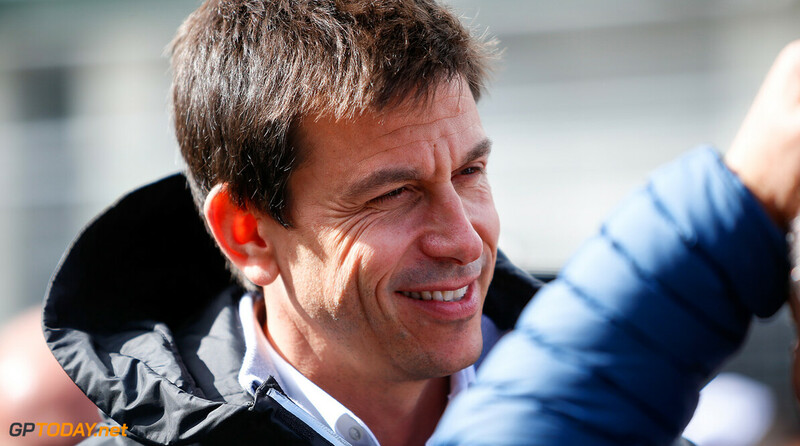 Mercedes F1 team boss Toto Wolff has admitted during an end of season review that imposing team orders during the Russian Grand Prix was a decision that "broke my heart". The team decided to swap Bottas who was running in the lead with Hamilton to give the British driver a 50 point lead in the championship over Sebastian Vettel, who was his nearest rival. The team orders had huge consequences for Bottas who would have finished 3rd in the championship had he collected 25 points for the win in Russia. Bottas ended the season finishing 5th in the drivers championship, 2 points behind Verstappen and 4 behind Raikkonen. The additional 7 points he would have earned for the win in Russia would have seen him finishing in 3rd place. The orders were issued to Bottas who had led most of the Sochi Grand Prix having started from pole, until he was asked to move aside for Hamilton who had been struggling with his tyres. The incident was described by Wolff in a written review of the season where he wrote: “We had to execute this awful team order. It was Valtteri’s race to win and in order to collect the right points for Lewis, we decided to switch the order. “It was something that nobody likes, you could see the faces clearly not happy about the situation and also myself, it was something that goes against all our racing principles and ‘may the best guy win’. After the race, the Finn was clearly quite upset with the decision and the loss of a first place finish but insisted that he would “take one for the team” and do it once again if needed. Lewis Hamilton also admitted that he found the team order situation very uncomfortable and that he hoped that team orders were not repeated again: “Russia was a difficult race for me,” Hamilton explained. 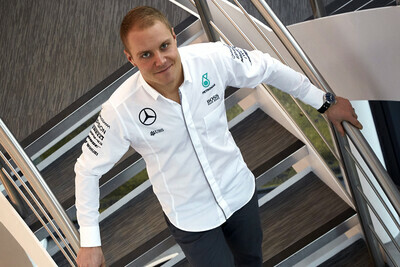 “Neither Valtteri nor I sit in the room and say we want the cars reversed. We just want to go out there and earn the position and race for it and ultimately Valtteri was quicker that weekend and deserved to win. It was really awkward and when I got the call that Valtteri was going to let me by and I said something like ‘just tell him to speed up’. “It’s not ever the way that I’ve wanted to win, so coming across the line I was very conflicted because if I think with my heart, I would have had it the other way,” he added. “But in life and in competition you have to seize the moment and if you put your feelings first, you might not come out where you planned. It was the right call, so long as it works both ways and I think it will, to his credit, Hamilton has never sought number one status - this marks him out against others in the sport present and past. This wasn't the correct call it had long term effect for Bottas and his side of the garage. Hamilton is clearly supported by Mercedes as their number 1 driver. Hamilton clearly likes the support given by Mercedes. The impression that he feels sorry for making this decision seems hollow. Bottas was completely out of contention. Mercedes had not had the best car in every race. A couple of times not even the second best car. If there was ever a time to use team orders that was it. It's always unsavory, but at least it wasn't like Ferrari in Austria 2002. Besides, Toto has shown many times that both drivers can win races and race each other hard, even colliding with each other. I think you're confused with Ferrari. That's the team that' s perpetually under team orders and never allows their drivers to race each other. Personally I think it was unnecessary. Hammy was enough ahead at that point and it only served to demoralize Bottas. Bad call. I dislike those kind of team orders, I'd rather see them fighting like Rosberg vs Hamilton or Verstappen vs Ricciardo. I would take the hit if they ran into one another since this only brings excitement. I still think about multi 31, HAM/ROS, VER/RIC moments. Mercedes should know it's how you win; if you want people to support you. F1 should be about the best drivers in the fastest car on the planet. Drivers should not not be aided by their teammates, other teams or situation manipulation. Sure it did Toto... Except if it felt sooo wrong you wouldnt have done what you actually DID (!!) do to Bottas would ya? Because, team leader or not, a move that feels wrong from the start usually is the wrong one to make, be it for points min-maxing or morality.